Dr Katherine Zappone TD, Minister for Children and Youth Affairs, has today announced €1.74 million in grants for 128 targeted staff-led youth projectsand services across the country to fund small capital projects. The grants approved, support purchases of equipment and small scale projects, including the upgrade of bathrooms and kitchens in youth services. Eligible local services were invited by their Education and Training Board (ETB) to apply for support. 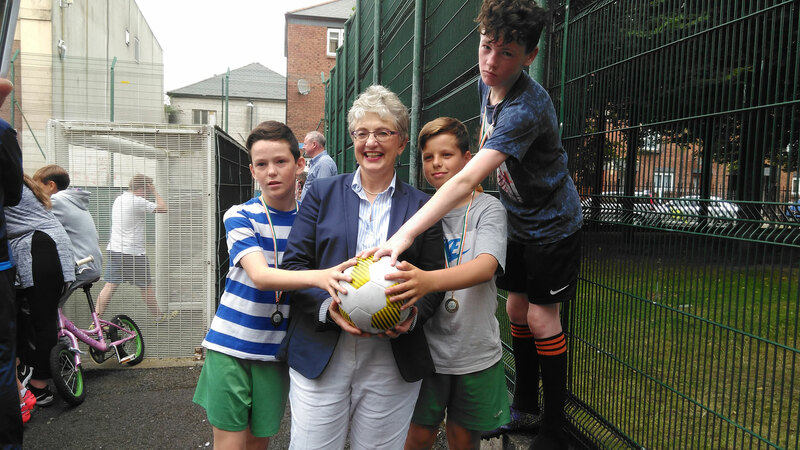 Minister Zappone stated: “I am delighted to be in a position to announce these grants. I am confident the grants will assist in improving the quality of the services to the benefit of young people involved. In particular they will improve physical facilities, many of which are in areas of disadvantage. The provision of these grants underscores the Government’s continued commitment to enhance the quality of services which add such value to our communities. Investing in young people is a key priority for Government. The Minister thanked Youth Officers in the sixteen ETBs for their work in supporting local youth projects and their assistance to her Department in the design and implementation of this scheme.